As part of our ongoing, year-long partnership with Beaver County Auto, we will be featuring a sales person of the month. July’s recipient is Bob Willard. This is the third time this year Bob has won this award! 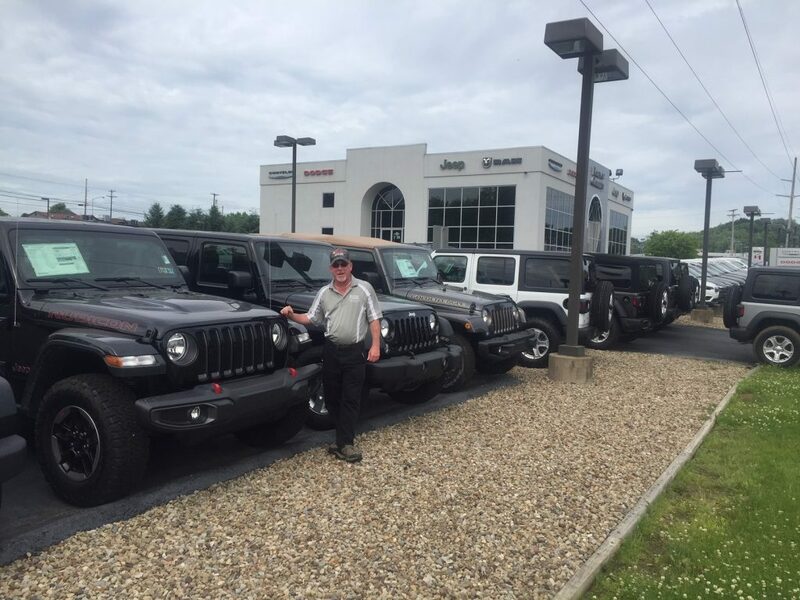 We conducted a brief interview with Bob so that you may get to know him better, and if you’re looking to purchase a vehicle from their dealerships in Chippewa, make sure you ask for Bob! 1. What quality or characteristic do you attribute your success to? Working with good people. I’m not a high pressure sales person. 2. 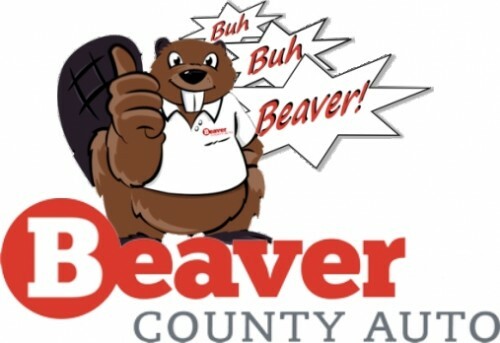 What’s the best thing about working at Beaver County Auto? I work with great people. And our owner, P.J. Latsko, gives a tremendous amount back to the community. 3. If you could eat one meal in Beaver County, where would it be? Homemade gnocchi with sausage from Vesuvio’s in Center Twp. 4. How can customers reach you in the event they want to purchase a car from you? Potential customers can contact me on my cell phone 724-630-8953 or by stopping by the dealership. 5. What’s your favorite car on the lot? That’s a tough question. I would say the Dodge Challenger. But the all new JL Jeep Wrangler has me reconsidering.  Archived in Beaver County Auto, Business Features.